HMD Global has scheduled an event on April 2nd in Taiwan where the company will introduce new X71 smartphone. This got certified by Taiwan’s NCC with the model number TA-1167 and could be introduced as Nokia 8.1 Plus for the global markets since this is expected to be the successor of Nokia 8.1. 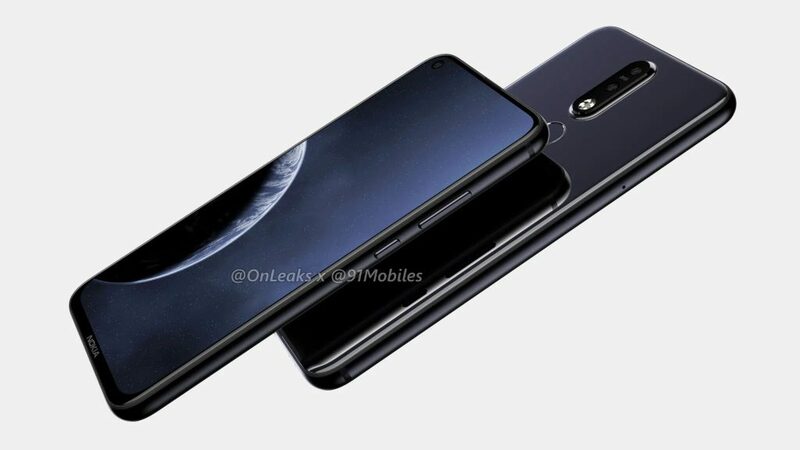 Some rumors say that it will be introduced as Nokia 6.2. This is expected to be the first Nokia smartphone to feature a punch-hole or in-screen camera. It is said to come with a 48-megapixel rear camera with ZEISS optics along with a secondary 120-degree ultra-wide angle lens. Earlier rumors revealed a 6.22-inch Full HD+ display, 3.5mm headphone jack, USB Type-C port and bottom-firing speakers and a glass back for the smartphone. The company will also showcase the Nokia 9 PureView for Taiwan on the same date. We should know all the details when it goes official next Tuesday.